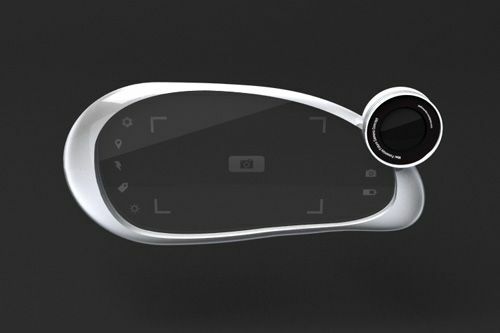 Designer impressed with the WVIL camera shown in CES 2011 imagine something different and for amateurs. 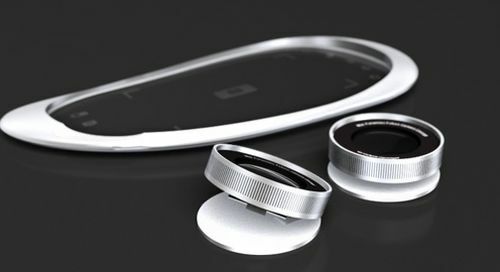 Designer imagines it smaller and thinner. 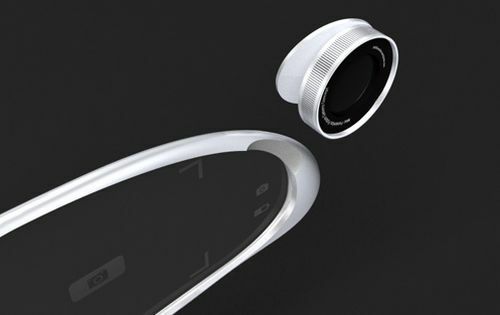 The lens has a clip on its back so that user can place it on various places. 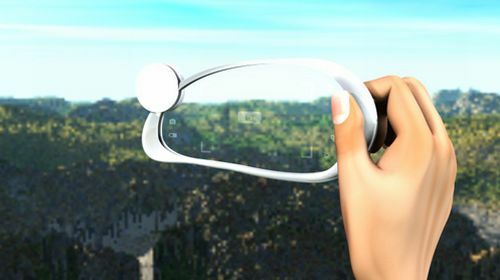 No matter where they clip it, the lens sends the images to the screen wirelessly.